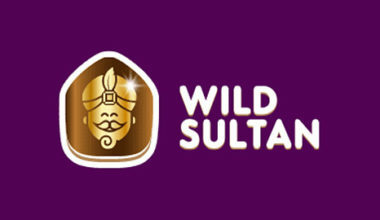 Wild Sultan Casino Review - Could You Empty His Deep Pockets in 2018? 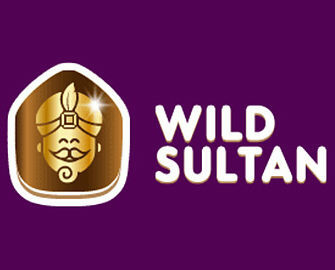 The sultan will see you now, and he’ll do so at the Wild Sultan Casino. 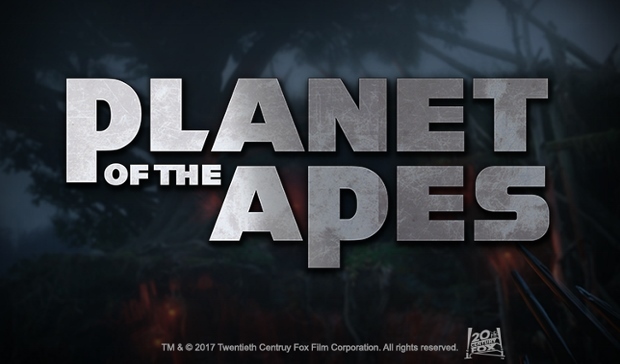 The platform itself can be viewed in both English and French, and this is a great thing as it’s a popular site with French-speaking players. That being the case, there are also quite a few restricted countries, such as the United States and Great Britain. 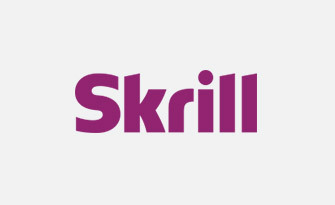 The site has been online since the year of 2015 and it’s operated by the Blackrock Entertainment N.V. Company, which is regulated by the company known as Curaçao eGaming. This being the case, you’ll be n a safe and regulated environment when gaming at Wild Sultan. Not only that, but its range of games are accessible in instant play mode, and mobile gamers will also be able to satisfy their gaming needs as well. As soon as you access the casino platform, you’ll be presented with a very thematic background, offering up imagery of the sultan’s palace as well as camels and a desert. A navigation bar runs along the top of the site, allowing you to navigate between the different sections. 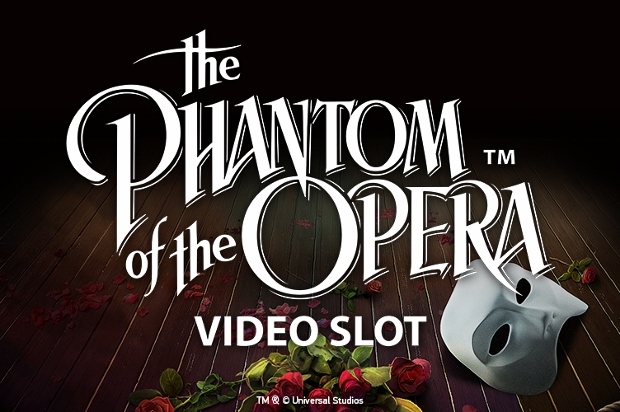 The games lobby is also displayed on the homepage and the slots payouts can be seen down the left hand side of the screen, providing you the details of the ones that have been paying out the most as of late. Latest winners can also be seen as can the most recently added games. 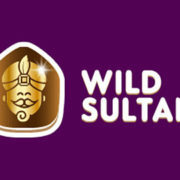 If you’re still unsure about whether or not to join the Wild Sultan website, you might be able to increase the appeal by checking out the promotions on offer. There is, in the first instance, a welcome package that you’re able to claim, and this spreads out across your first two deposits. 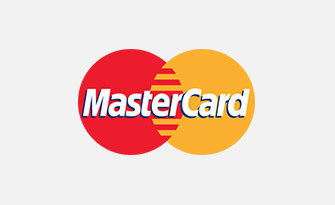 Your first one will provide you with 50% on top, up to a maximum value of €100. Following on from this, there’s a bonus of 25% on top of your second deposit, again up to a maximum value of €100. There’s also the inclusion of the ‘Game of the Week’ promotion, which provides you with up to 50 free rounds on whichever game has been selected to be promoted each week. As a regular player, you’ll also find that there’s a few daily and monthly special offers that you’re able to claim. And don’t forget that all regular players will receive regular emails to their inbox featuring special promotions and offers aplenty. 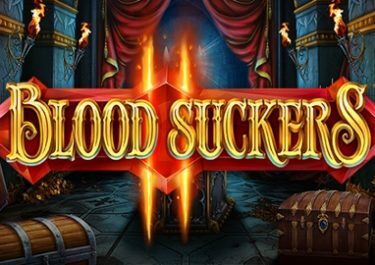 Wild Sultan Casino has a vast range of software developers providing their games to its platform, including the likes of Netent, Rival Gaming, iSoftBet, Thunderkick and Betsoft. This being the case, you’ll find that there’s a huge range of different slots available to access, which are of only the highest quality. 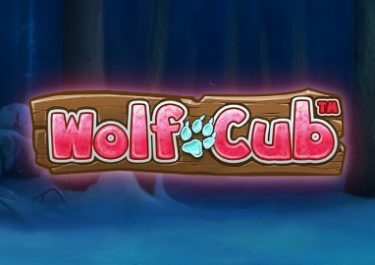 These include such titles as the well-known Gemix and Starburst, all the way through to the rarer offerings such as Wolf Quest and Big Cash Win 7. There’s also one or two different progressive jackpot games incorporated into the site as well, such as Mega Joker and Diamond Progressive Jackpot, so those of you who are in to attempting to claim big wins will also be very well catered to. 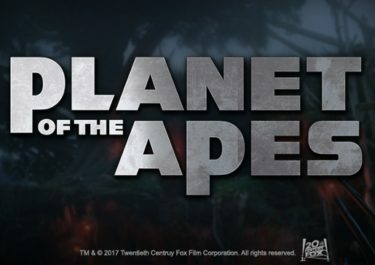 Table games have also been added into the website’s offerings, and these are available in a variety of different titles, including Blackjack Multi-Hand, Red Dog Progressive and Roulette 3D. 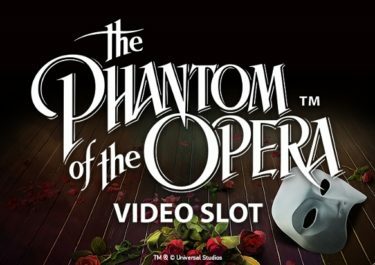 And let’s not forget about those gamers who enjoy video poker, because there’s a large amount of these on offer at this casino. Finally, a small addition of other games have also been integrated into the games lobby, such as Classic Bingo and Lucky Double scratch card. 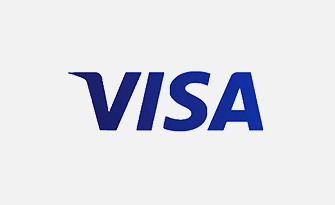 You won’t have any issues with funding your account at this casino either, because there are a few different payment methods on offer to cater to doing this successfully. 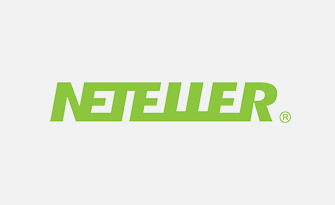 Of course, the frequently seen Visa and MasterCard options are readily available, while eWallets are provided in the form of such companies as NETeller. 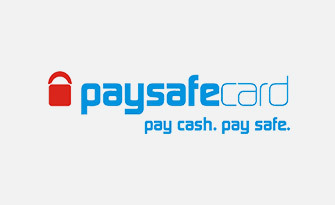 There’s also the chance to utilise Paysafecards or there’s the possibility of using ePro, a service provided by Visa. 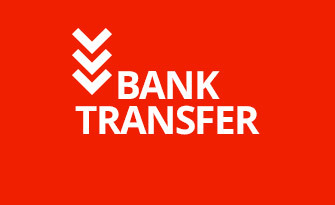 Withdrawals can only be processed through by the first three mentioned methods, as well as via bank transfer. And don’t worry if you ever come to the point of needing help, because there’s first of all a very comprehensive FAQ section included on the website. Following on from this, if you’re not able to locate the answers that you need, there’s the possibility of contacting the customer support team, who are available between the hours of 10:00 and 22:00 CET. However, they are only reachable via email, and the address you’ll need is [email protected]. While the customer service section could do with having a few more contact options, it’s true to say that the games available are very wide, and they’re provided by a good range of developers. The site has been crafted in a nice way, and the welcome offer is appealing enough to entice people there. Overall, it’s a decent casino with plenty to offer.